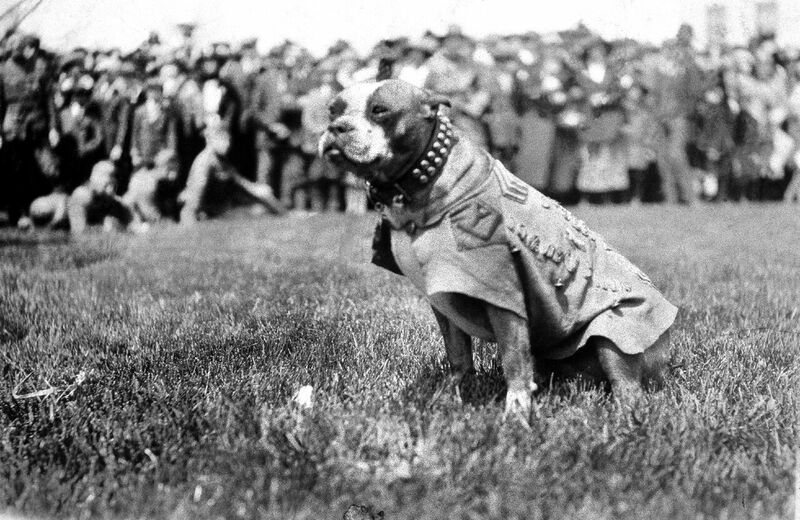 This is the story of a dog named Stubby who fell into army life and became a decorated hero. While I have no doubt the film is not gospel truth we do get to see how he saved his regiment from surprise mustard gas attacks, found wounded soldiers, and caught a German soldier, literally, by the seat of his pants. 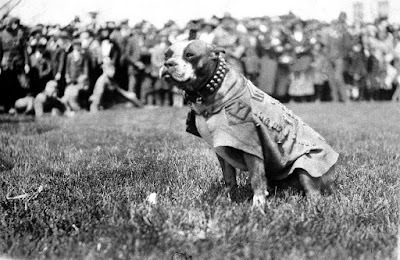 Hitting a good number of the typical war film cliches SGT STUBBY rises above them thanks to a voice cast (including Gerard Depardieu and Helena Bonham Carter) that doesn't phone it in and an excellent script. The result is a film that is surprisingly moving , I got teary, and rather adult about what happens. 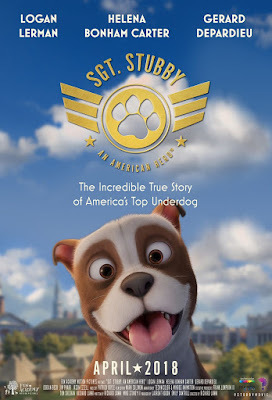 Trust me on this, despite looking like a kids film and keeping the violence off screen, SGT STUBBY deals with some heavy issues such as death. Kids will love the cuteness but adults are going to be drawn into the film by it's earnestness. I am floored about just how good this film is. I'm not going to lie, I agreed to cover the film because it was a WW1 story and because it was animated I had zero hope for it. And then the film revealed itself to be something more than the images and I found my self moved to tears. One of the great surprises of 2018 SGT STUBBY is high on the recommended list for this weekend when it hits theaters across America. Good to have come across this post. I keep looking for good shows and movies since the day my kids exhausted all the shows by Andy Yeatman on Netflix. He doesn’t work with Netflix anymore but the kids’ content that he worked on was fantabulous.